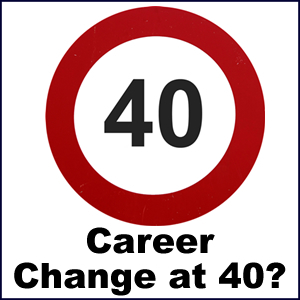 Hello Unre, Your page about career change at 40 is very helpful. Thank you. I am in the process of writing my career change cover letter and found your page to be very helpful. I am looking to change careers from accounting to human services, specifically working in the mental health field with children. I have had this interest for a few years now but have not been able to overcome the fear of change until now. I’m glad I bumped into your page. Also, wanted to let you know that you have a typo in the “about Unre” section. The word caree needs an r at the end. Thank you for any other words of advice if you could regarding transferable skills to note on my career change cover letter. Thanks for the correction note. We are working on a new cover letter process. Will be in touch when it is finished and get it to you.